Governments, corporations and other entities often distort the truth for their own gain. They can be the bullies of the world; imposing ideas and suppressing free speech when it opposes their agenda. I’m glad we have Anonymous and Wikileaks to level the playing field. 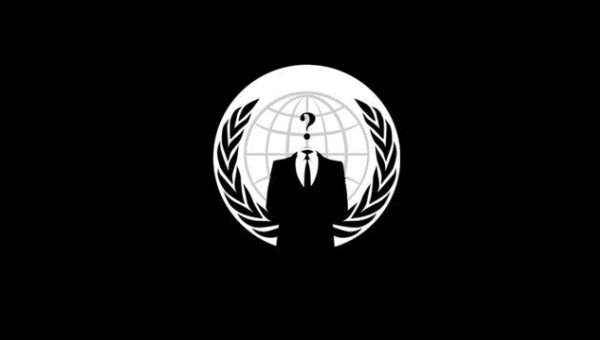 “We Are Legion: The Story Of The Hacktivists”, documents the birth and development of Anonymous. From meme focused jokes on 4chan, to a leaderless group of hackers protesting governments, corporations and religious groups such as Scientology. The BBC recently aired this in-depth story entitled “Wikileaks: The Secret Life Of A Super Power”. This 2-part feature analyzes one collection of secret files posted by Wikileaks. These are known as the largest leak of information in human history; 250,000 U.S. diplomatic messages, apparently stolen by one of its soldiers. These cables document the American government’s intentions and conflicting goals with countries across the globe. The highly controversial site known as Wikileaks is an international online organization which publishes classified media from anonymous news source and whistleblowers. At times, groups such as Anonymous and Wikileaks feel like our only spokespersons. As politicians seem unable or unwilling to do their jobs, their relationship to the people who elected them becomes tarnished. There is a gaping hole between what citizens see and read in the news and what is actually happening. Anonymous and Wikileaks narrow the divide. To those embarrassed by information put out by these groups, stop blaming the whistleblower and look at yourselves. They wouldn’t have volatile information to steal and share, if these secretive actions weren’t committed in the first place.